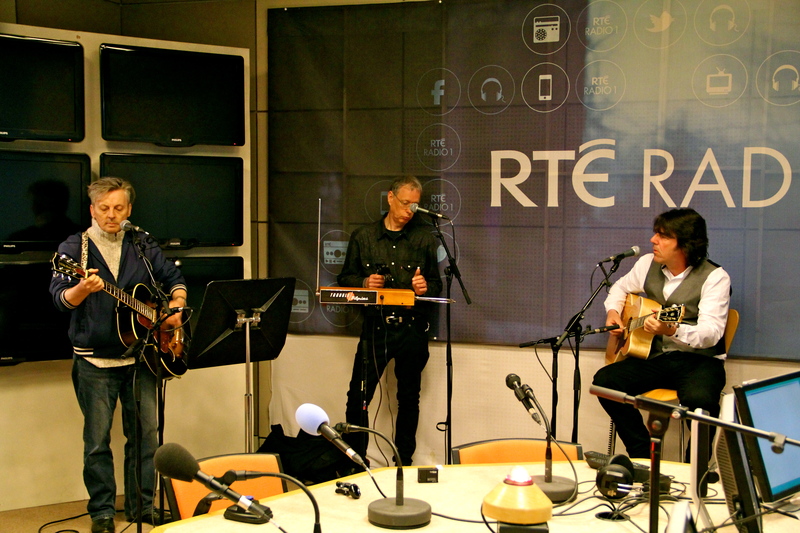 Trouble Pilgrims live on The John Murray Show – RTE Rads! The History of Irish Rock: A Tale of Two Cities? The recently shown documentary The Irish Rock Story: A Tale of Two Cities seems on viewing like a missed opportunity to live up to it’s title. 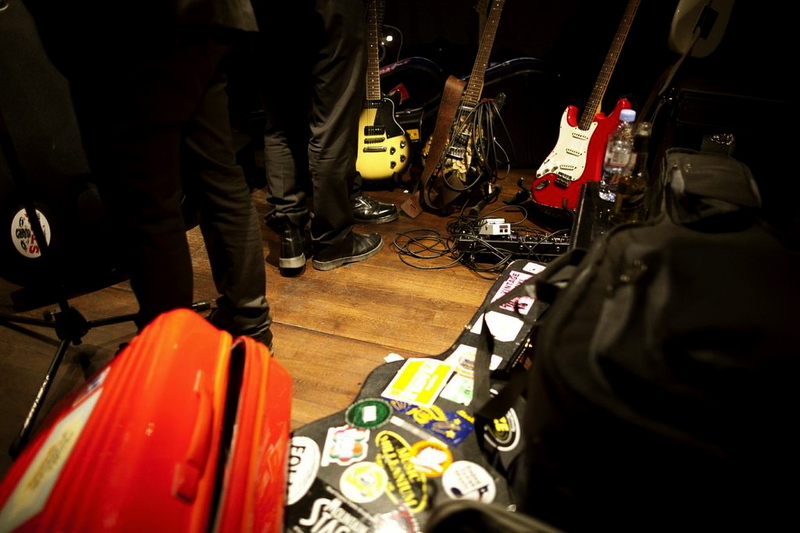 It again concentrated on those success stories that were reflected by chart success and sales. The focus was, naturally, on the usual suspects Van Morrison, Thin Lizzy, The Boomtown Rats, The Undertones and U2. Nothing wrong with that, they were all excellent bands, but these are the stories that always get the focus (except perhaps the Undertones who deserve some attention). 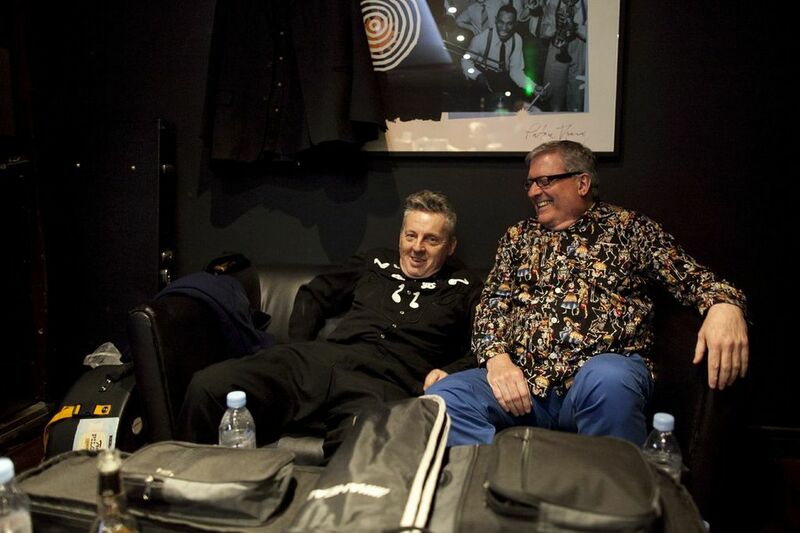 Obviously these are the acts who are the most recognisable to a larger audience, which is why they are there. But to have no mention of Horslips to name but one of the missing ingredients is to miss out on a chapter. 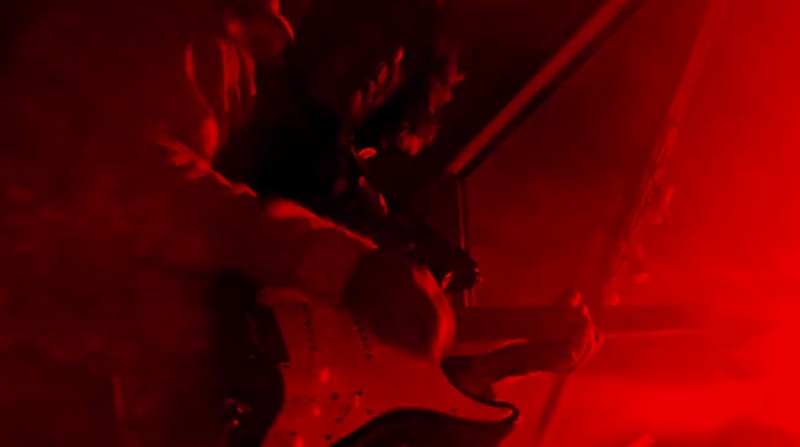 The story of the Maritime Hotel and Them was not paralleled by mention of the similar scene in Dublin with The Creatures (who had chart success in the USA), The Action featuring Ian Whitcomb or Peter Adler with The Next In Line makes for an unbalanced perspective. 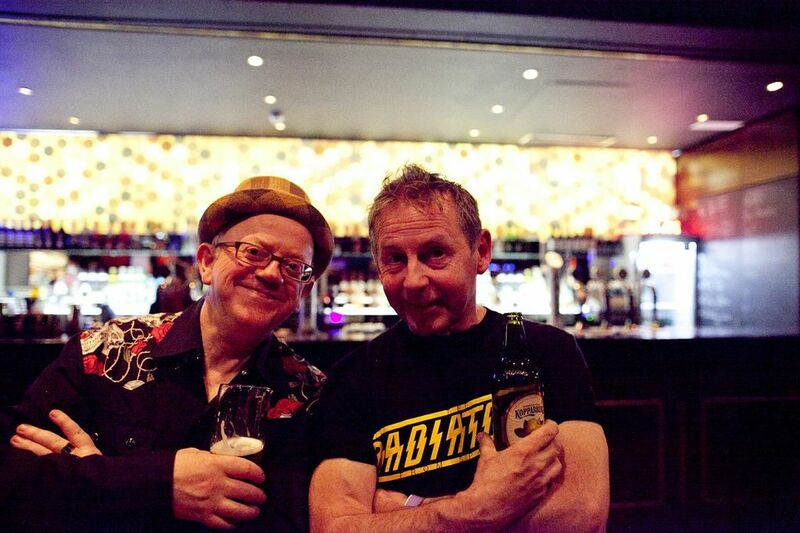 That Paul Cleary and Pete Holidai and myself, who both did substantial interviews about our respective bands The Blades and The Radiators from Space (who may indeed be mere footnotes) should only appear briefly to give comment on two of the featured bands but seems like a waste of interesting insights to the Irish Rock scene. An hour is too short a time to include everything, that is totally understandable, but maybe less of what is well known and little more of what is less known would have given a wider context to the story. 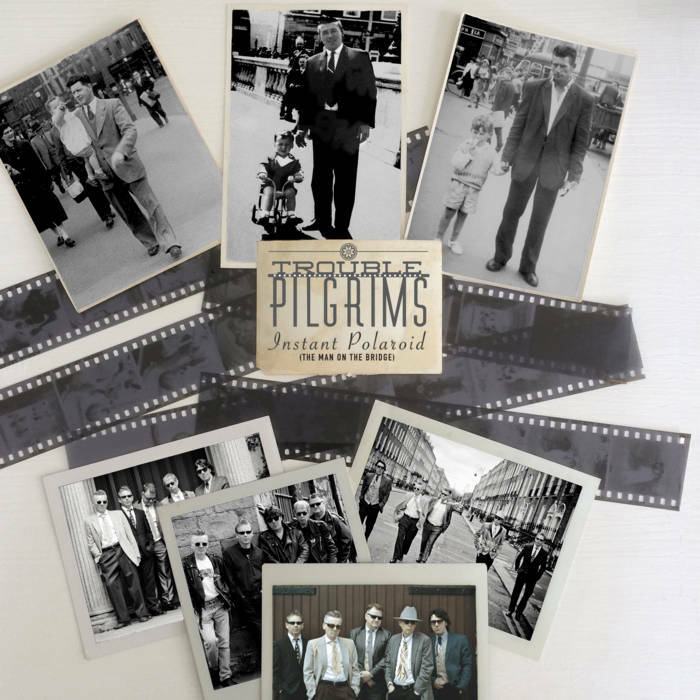 Trouble Pilgrims . 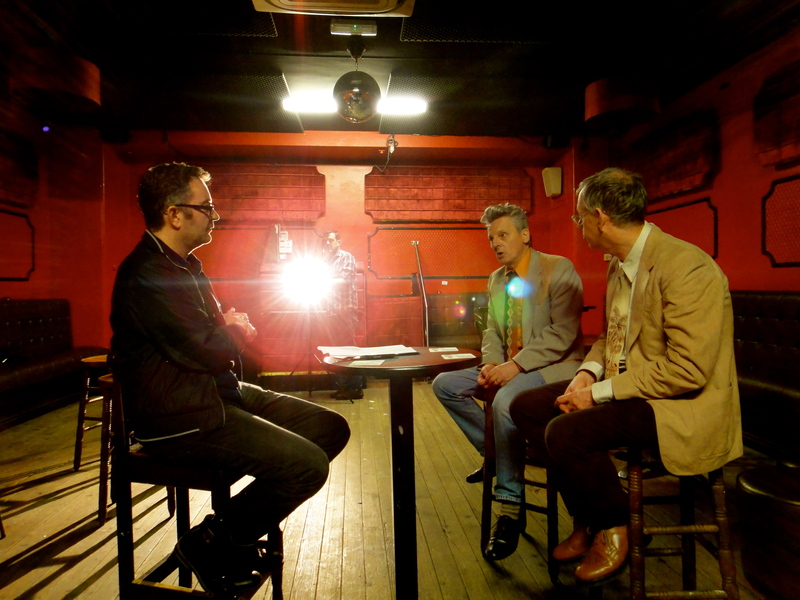 The Alan Corr interview with Steve Rapid and Pete Holidai on RTÉ Ten, The Entertainment Network. 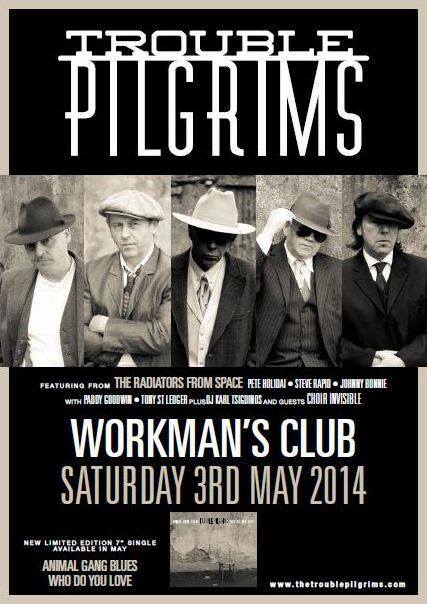 The Pilgrims return to The Workman’s Club, Dublin with special guests The Pacific’s. This performance is on Friday August 29th. New single Animal Gang Blues and Who Do You Love? available on bandcamp. 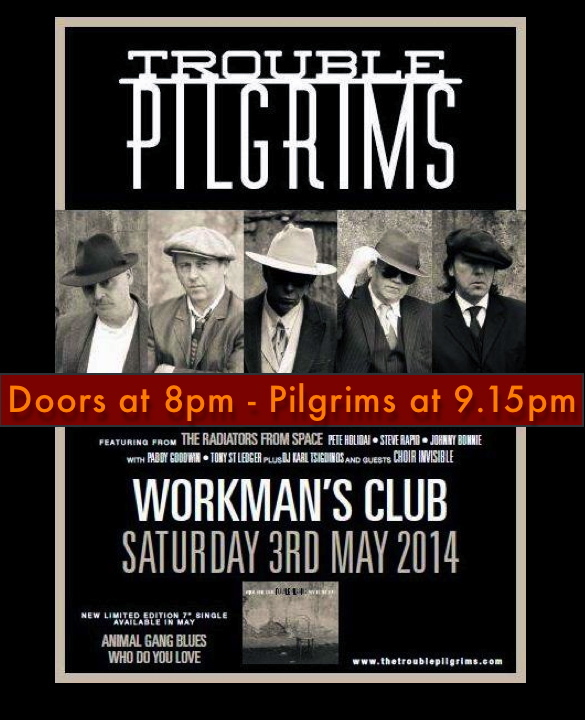 Trouble Pilgrims High Energy Rock Since 1974. 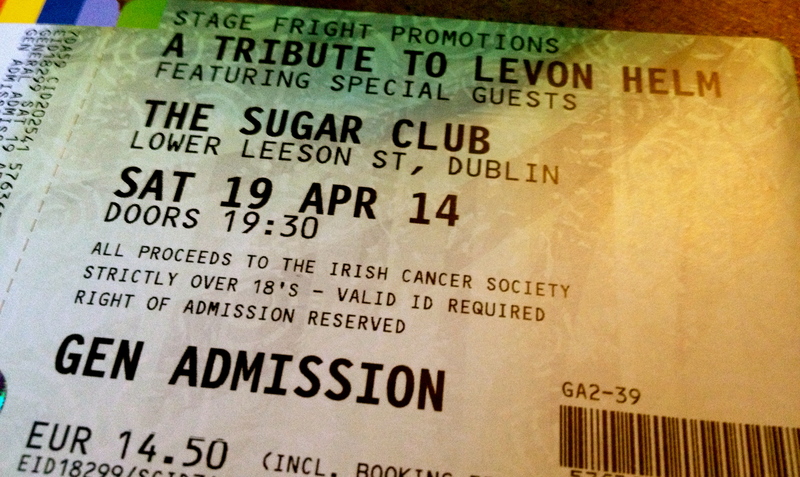 Levon Helm 2014 Tribute collects over €2,500 for the Irish Cancer Society – Lots of Levon love! What a fantastic night! The Tribute raised over €2,500 for the Irish Cancer Society. This second Levon Helm Tribute had sterling performances from Gavin A. Glass Graham Hopkins The Hot Sprockets,The Lost Brothers, Pete Cummins, Square Pegs, The Trouble Pilgrims, Steve Wickham, Rag Mama Rag, Nicole Maguire, The Group, our wonderful MC Marty Miller, The Levon Helm Stage Crew and all the staff at The Sugar Club for making it so special. Special thanks to Kathrin Baumbach, Karl Mulhall, David Bell and Niall Reddy for these great photos from Saturday Night! 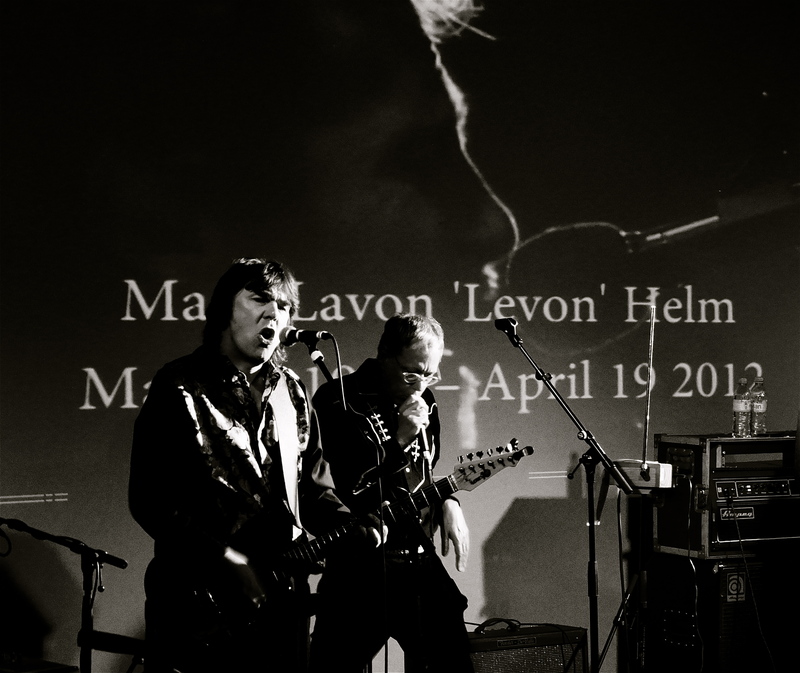 Trouble Pilgrims_Levon Helm Tribute 2014-Photo Karl Mulhall. 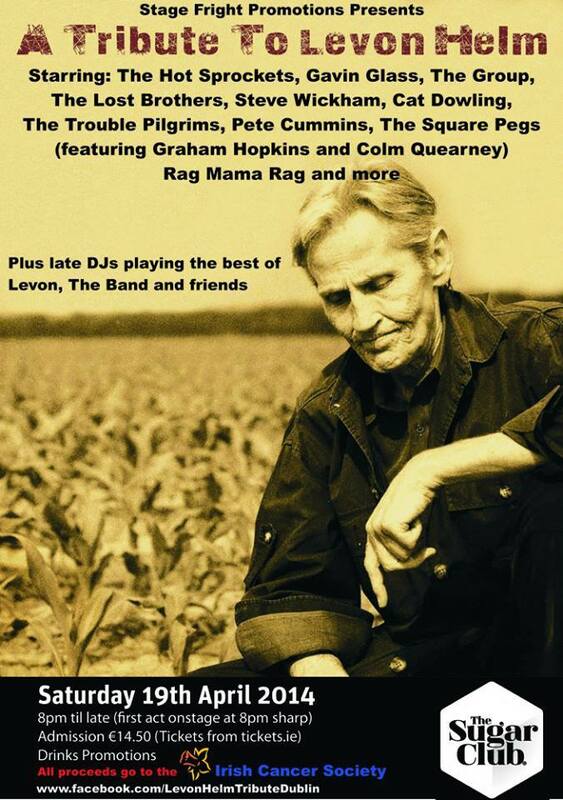 Following on from last year’s sold-out show, Levon Helm, drummer and vocalist with the legendary Americana act, The Band will once again be celebrated by a gathering of stellar musicians on his second anniversary April 19th. Following on from last year’s sold-out show, Levon Helm, drummer and vocalist with the legendary Americana act, The Band will once again be celebrated by a gathering of stellar musicians on his second anniversary April 19. Levon’s work with the seminal outfit includes the classic albums Music From Big Pink, The Band and the era-defining long-player and concert film The Last Waltz. In addition, he had a successful solo career; his last three solo albums Dirt Farmer, Electric Dirt and Ramble At The Ryman were all Grammy Award winners. 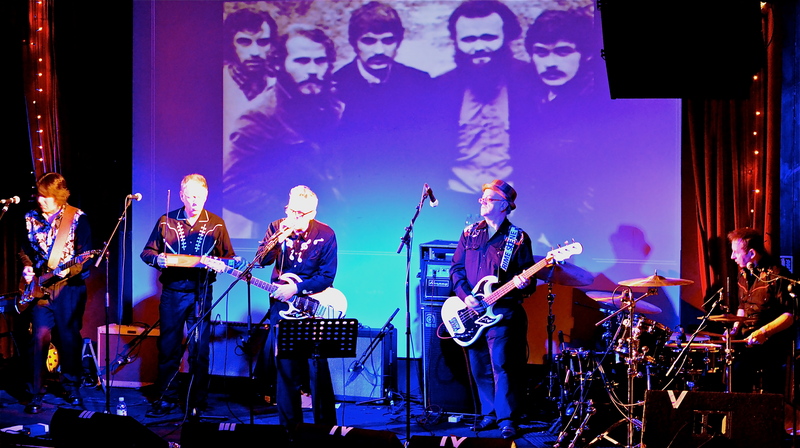 The second anniversary show will feature performances from The Hot Sprockets, The Lost Brothers, Gavin Glass, Graham Hopkins (The Frames) and friends, The Group (Last Waltz Tribute Act), The Trouble Pilgrims (feat members of The Radiators From Space), Pete Cummins and more. 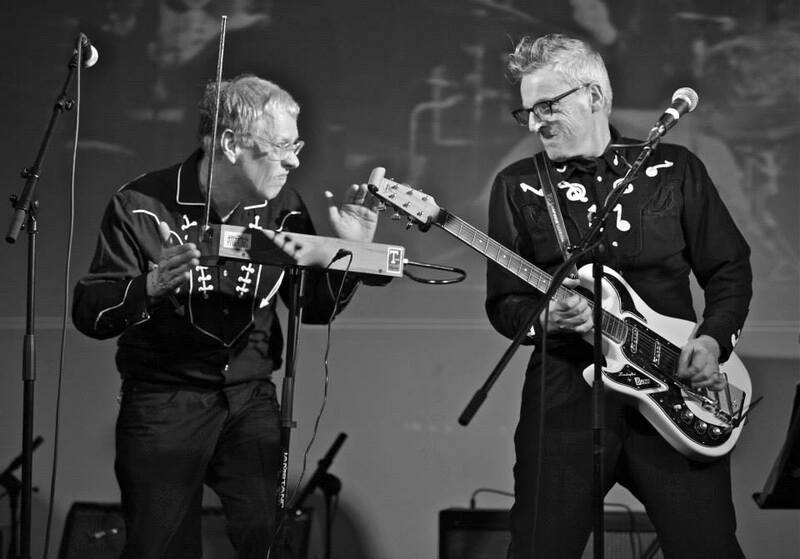 Each act will perform music from all stages of Levon’s career, from early act The Hawks (with Ronnie Hawkins) through to his final solo output. 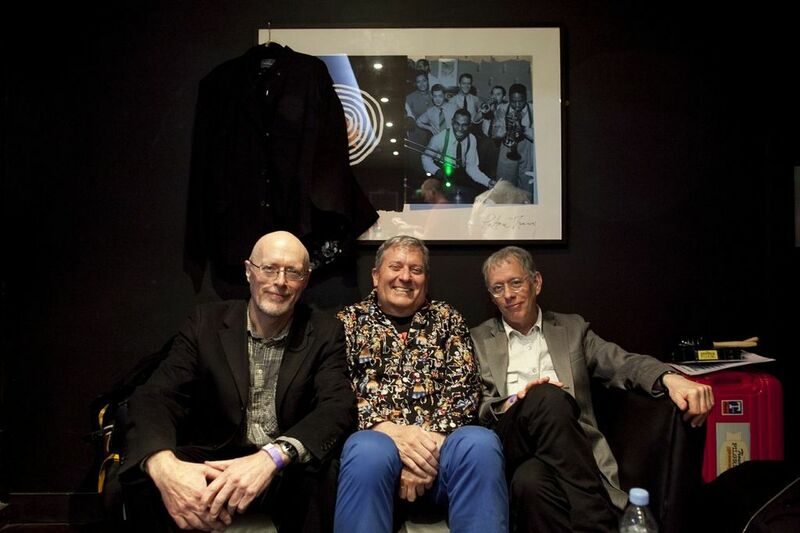 After the live entertainment, DJs will play a selection of songs by Levon, The Band and friends late into the night. The Sugar Club will play host to this special event, which is not to be missed. Tickets on sale now priced €14.50 (including booking fee) available from www.tickets.ie and by emailing roisin@hotpress.ie. All proceeds go to The Irish Cancer Society.